Striker Joe Mason has signed for League One outfit Portsmouth on a six-month loan. The 27-year-old rejoins Kenny Jackett at Pompey who brought him to Molineux in 2016. 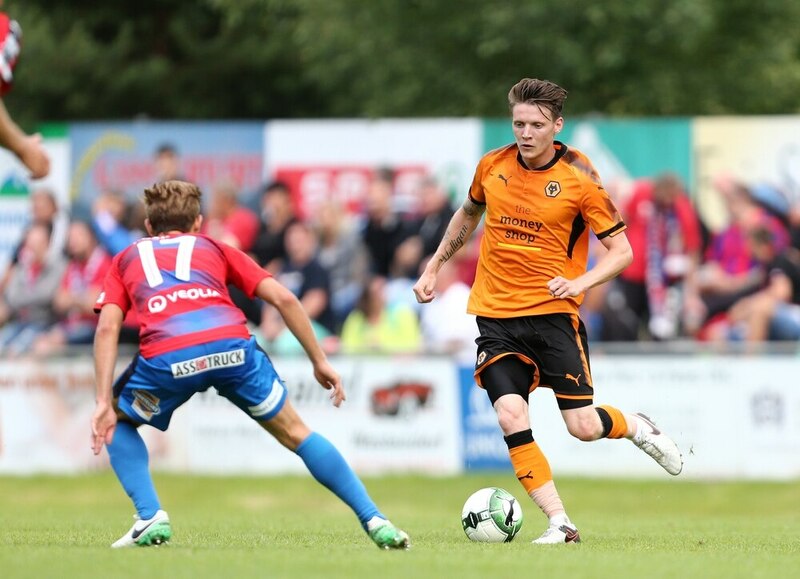 Mason has made 39 appearances and scored seven goals during his time at Wolves. He has spent the past two seasons on loan with Burton Albion and MLS side Colorado Rapids. Portsmouth have made an unbeaten start to the season in League One under Jackett, winning four of their opening five fixtures.